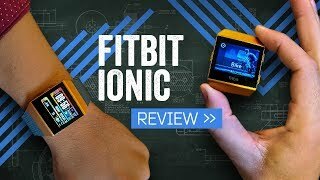 Fitbit Ionic - Hands On REVIEW! 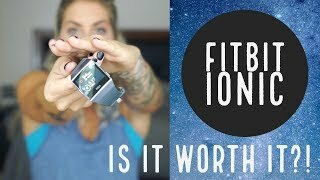 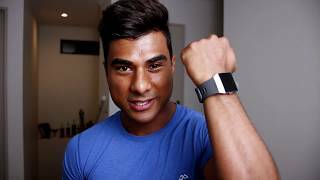 FITBIT IONIC REVIEW..Is It Worth It?! 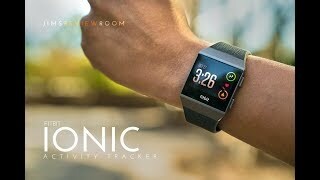 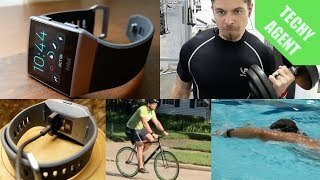 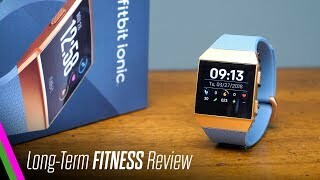 1 Year Fitbit Ionic Review | Will It Make You Fit? 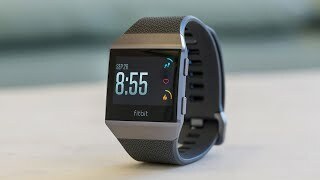 Price has decreased 5% from AED 1351 on 2019-02-10 to AED 1279 today.